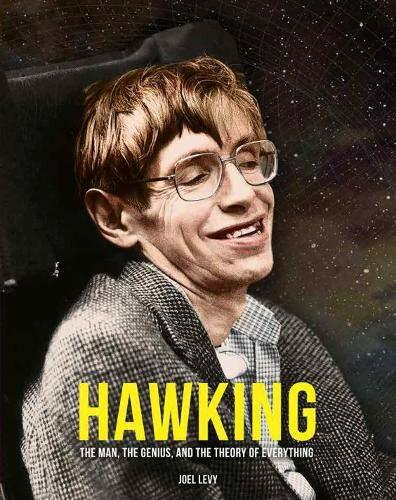 Hawking explores the life and work, explaining the breakthroughs at the cutting edge of cosmology, from the Big Bang to black holes, and the ups and downs of Stephen Hawking's extraordinary and often turbulent life. The death of Stephen Hawking in March 2018 brought to a close one of the most remarkable and inspiring scientific life stories of all time. This in-depth and comprehensive biography covers both the well-known aspects of his celebrated life and work, as well as the personal elements of his life, that make his astounding triumph over disability and his titanic achievements all the more impressive. Full of documents and photographs providing extra details and context to Hawking's discoveries, this is the complete story of how Hawking defied medical science and the frailties of his twisted body to explore vast cosmic realms, tour the world, create a publishing phenomenon, embrace celebrity, experience incredible adventures and enjoy romance and family life.